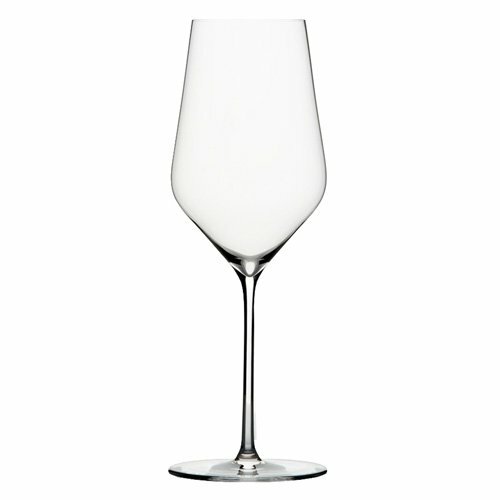 The Zalto White Wine glass is suitable for many types of white wines that typically are not aged in oak or spend much time in new oak barrels. Perfect for: Riesling, Sauvignon Blanc, Semillon, Pinot Gris, Pinot Blanc, Pinot Grigio, Viognier, Gruner Veltliner, cool climate Chardonnay and Gewurztraminer. 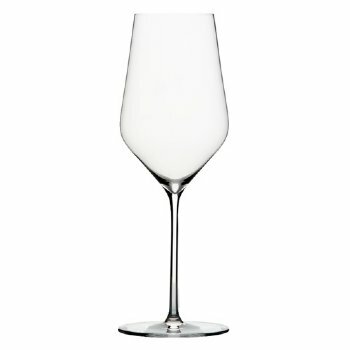 Wine Spectator suggests this glass for Champagne.